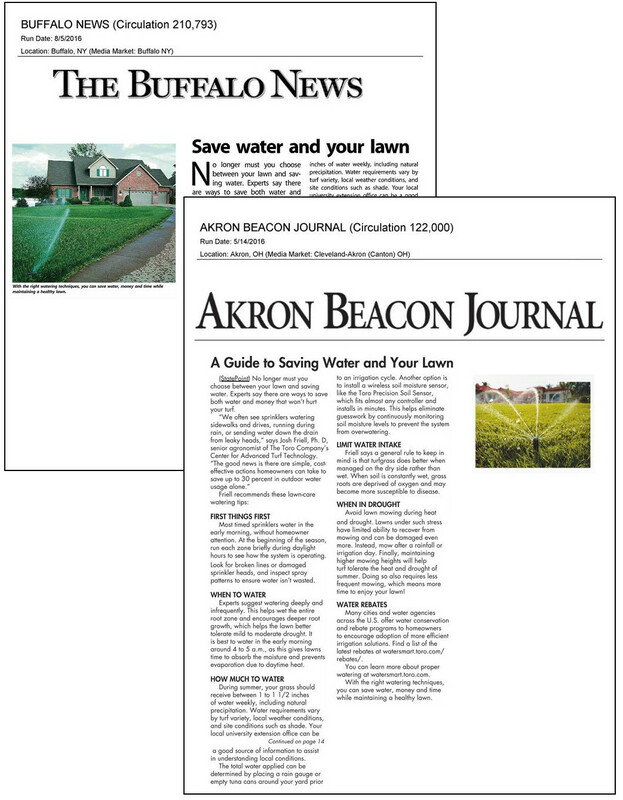 Each of our Editorial Placement products (Feature Stories, Infographics, and Listicles) includes print and online distribution. Additionally, you can include our Content Amplification or Spanish Translation & Distribution to reach an even larger targeted audience. 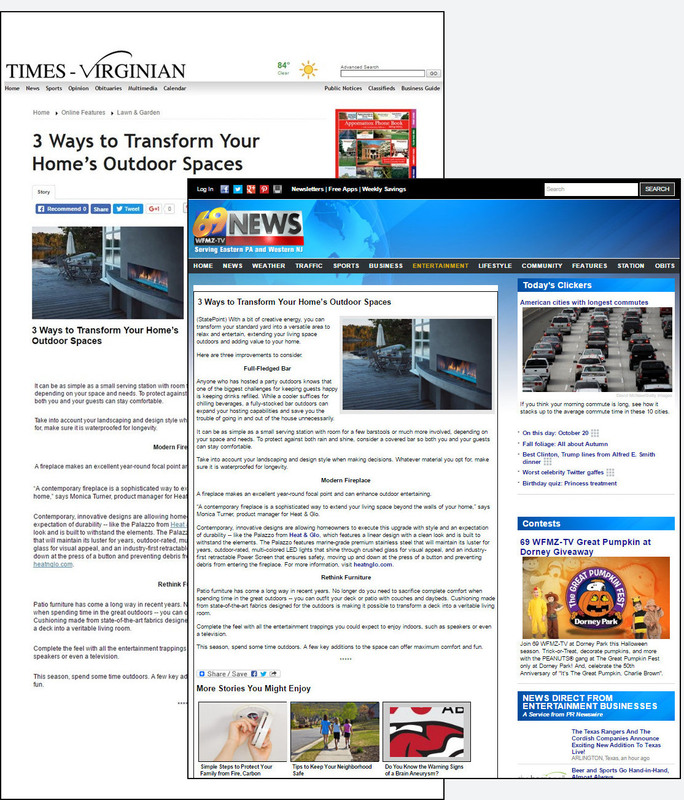 True to our strategy of connecting consumer brands to U.S. families through “news readers can use,” StatePoint secures coverage on local media websites that are part of the fabric of suburban and rural communities nationwide. Our registered online media outlets include local newspaper, magazine, TV station and radio station websites across the country, and most online coverage runs within a matter of days following content distribution. But quality is just as important as quantity. That’s why we are the only service on the market that provides a “prominence” ranking for every online placement, which informs clients which stories are featured on a front page versus one click or even several clicks from a front page. We’re proud to say 55 – 60 percent of our online placements are featured on a front or major section page, a number we’re confident is much higher than any competitive service. Our network of print newspapers generates more confirmed print placements reaching more readers than any service on the market. We predominantly target daily and weekly newspapers in suburban and rural communities across the country. As a result, we secure placements in newspapers that matter in their communities. It’s important to understand the considerable value of print coverage. Print publications remain an effective way to reach a particularly valuable demographic: middle to upper-middle class families, parents and homeowners. Our print content often appears in newspaper special sections (e.g. Home, Health, Back-to-School, etc.) that have high readership rates. It’s also important to understand that it typically takes several months for most print coverage to run, so evergreen stories or content that has a shelf life of at least a few months is a great fit for print. However, we are happy to target stories to key events (Mother’s Day, Thanksgiving, Heart Health Month, etc.) to garner additional print placements, and will develop both timely and evergreen versions of such stories at no additional charge. Consider our Content Amplification service to “boost” your StatePoint story to the millions of consumers following our influencers on Facebook, Twitter and other social media networks. We target influencers by topic to reach your demographic, with the goal of driving high quality, measurable clicks to your story, as well as social engagements (likes, shares, comments, etc.). The Hispanic population in the U.S. continues to be an important and fast-growing market. 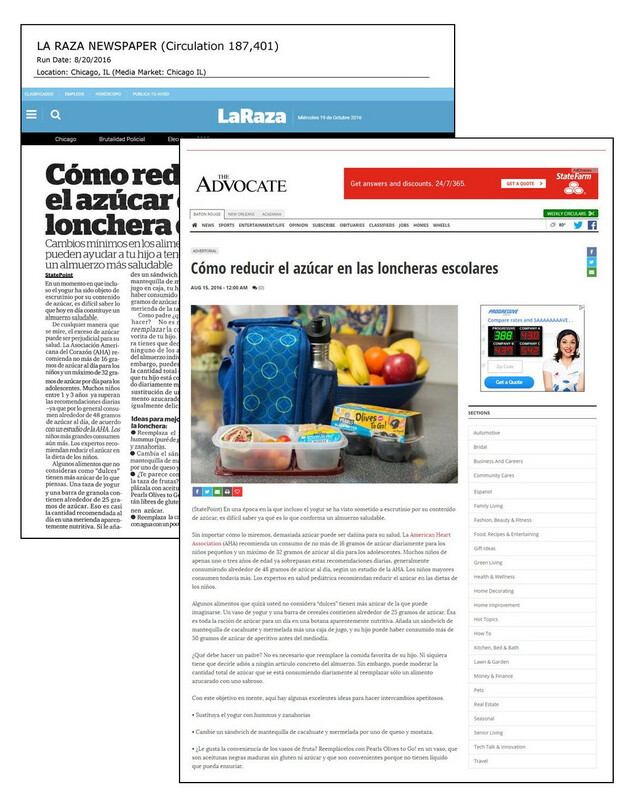 Spanish translation and distribution is available as an add-on to any StatePoint story, yielding more than 600 additional media placements, primarily in Spanish feature story sections of English language media websites. If you choose to include Spanish distribution, we will translate your story into Spanish immediately following final approval of your English version. As with your English version, you will have the opportunity to review and provide final approval.